I don't think this hack could get more crazier than that. This is my third hack. After many months I worked on, it have finally complete. 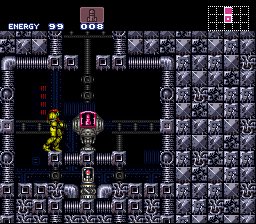 It's Super Metroid RBO Insane. 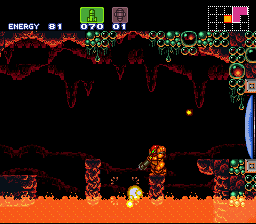 For those who have already beat Super Metroid RBO Impossible and wanted more challenge, you got it! This hack was mixed with suit patch and speed booster patch thanks to Bloodsonic and Drewseph.